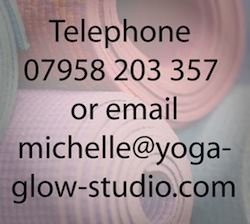 Yoga Glow Studio in Beccles is inviting you to come for local yoga classes if you live in North Suffolk or South Norfolk. 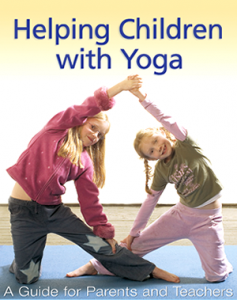 We offer a yoga class for all ages, abilities and fitness, including people recovering, and managing illness. Please come and see us, you’ll be most welcome! Do I need any equipment or special clothing to do yoga? 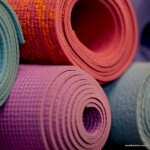 All necessary equipment, like yoga mats and bolsters, are provided at the studio. No special clothing is needed, you should be able to use clothes you already have. We recommend loose, elasticated trousers or leggings and T shirts or sweatshirts to allow comfort and unrestricted movement. Turn up and try it, you can always wear something different next time. Will I have to do any strange contortions … and will it hurt? The idea is to ease into yoga gently, and never stretch beyond your body’s current capabilities. Yoga should not hurt. If anything hurts, ease back to the position that doesn’t hurt and practice from there. You won’t have to do any Asanas (physical postures) that you’re not comfortable with. 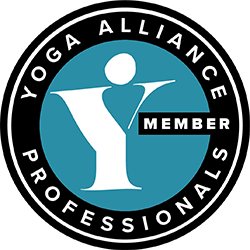 Over time, though, you are bound to find yourself bending (comfortably and easily) more than you ever thought you’d be capable of – because yoga improves your flexibility so beautifully. Where do I sign up or register my interest? 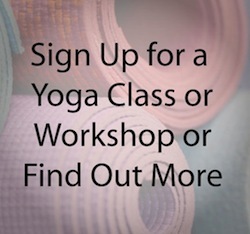 Information about signing up at Yoga Glow Studio and a form to ask any questions you have.